Can you really take ski lessons online and feel savvier and at ease when you’re on the slopes? The answer is, “Yes!” Rather than venturing down a bunny slope without any knowledge about skiing – take a few ski lessons online, make fewer mistakes when you don those skis and learn to ski more quickly. Some of the best ski lesson websites will walk you through making plans for your ski vacation, including where to find the best beginner, intermediate and expert slopes. If you’re a beginner, the sites will tell you all about the equipment and how to use it. They’ll teach you how to get up on your skis, sidestep as you climb up a hill and about using another climbing technique called the Herringbone. You’ll need to know certain things before you approach the slopes, and online ski lessons websites are perfect places to get educated without spending a dime. Intermediate level skiers can learn how to keep in shape to be in the best physical shape for the slopes. You’ll also learn other levels that will take you to expert skier. For example, if moguls seem especially difficult for you, look at online ski lessons to demystify them. Expert level will find many online ski lessons that are targeted to the skier who aspires to reach expert level and to those skiers who have already reached the top level but want to hone their ski techniques and perhaps enter competition skiing. You’ll find exercises especially developed for expert skiers that are advanced and much more rigorous compared to ordinary ski workouts. Controlling your mind is just as important to the sport of skiing as a fit body. It can be extremely intimidating to look down from the top of a mountain slope and know that you’re about to propel down at a lightning-fast speed. Online ski lessons will teach you how to control your mind and visualize your success. When you ski, are you fearful of going so fast that you can’t stop and that you’ll hit an obstacle – like a tree? Skiing among trees causes the skier much more stress, not only mentally, but physically. Online ski lessons will teach what you need to know before you attempt to take on a tree-dense slope. Reaching the expert level may spur you on to join ski clubs such as an All-Terrain Ski Club. These clubs share news about where the best powder is, tips about how to overcome a fear or inability to conquer a certain technique. 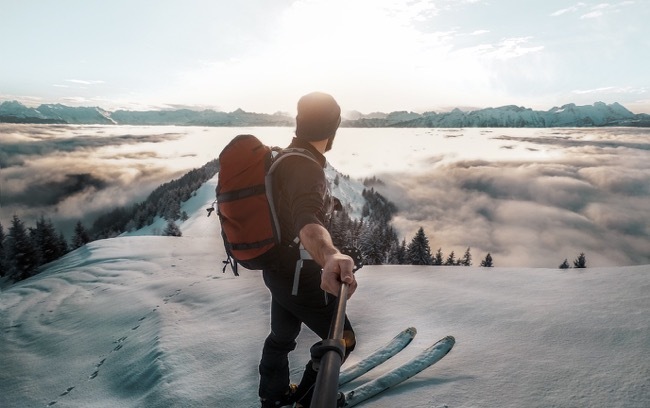 The clubs also offer trips – sometimes at extreme discounts – so you can meet other skiers at your level and enjoy the camaraderie and the fantastic sport of skiing. Once you’re are confident on the snow, it’s maybe time to finally book that all important Ski holiday. Make your way to the La Plagne Mountains for an exciting ski adventure. Located in the alpine valley of the Tarentaise in France, visitors will be delighted to find a multitude of ski resorts with an abundance of winter activities that are sure to keep them occupied for the duration of their trip. Make your way to La Plagne Mountains this winter to experience a diverse selection of winter fun and you are bound to leave refreshed and excited about your inevitable return next year. You’ll feel on top of the world in La Plagne! The Majority of the runs are between 2000m and 2700m. 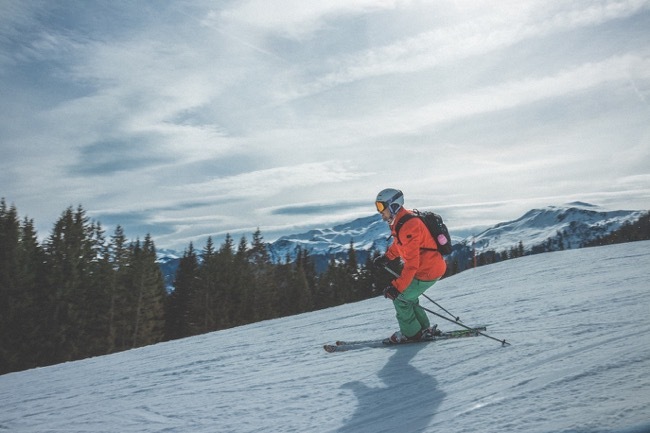 The slopes cater well for both the experienced and the learner.Mark Warner has the most comprehensive selection of Ski holidays. Have a look at their latest deals here at markwarner.co.uk/ski-holidays. Online ski lessons are only the tip of the iceberg to help you manoeuvre the slopes, but they can calm your fears and teach you the rules and the etiquette before you venture up the mountain.